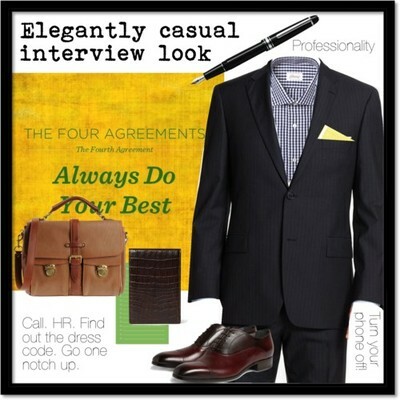 What is the perfect job interview outfit? A smart suit? Business casual? Or perhaps something more fashion-forward. It all depends, of course, on your industry. But there are some lines you should never cross in an interview. 4. Wrong Socks and/or Ill–Fitting Clothes. We believe in a little Hand-Holding, so if you think you’re stumped on what to wear, take a look at News Anchors on the television. 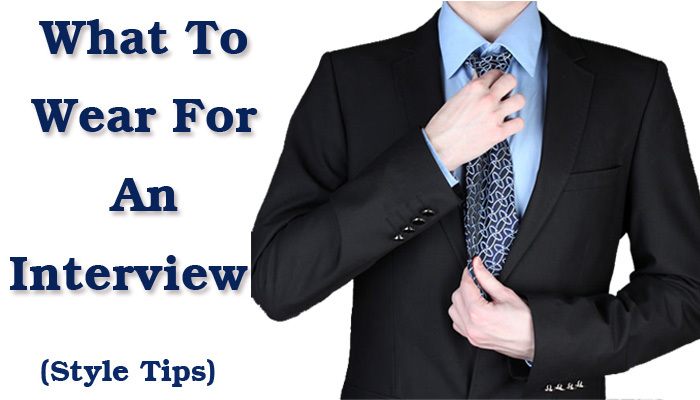 You’ll find that most anchors are wearing interview-appropriate outfits because that’s what looks professional and expresses neutrality of opinion. Business Formals: A Good Choice! Well, if nothing works, you know you can always write to us at shruti@stylesaute.com and we’ll help you quickly put a perfect Interview Outfit together.